Good landscaping design is the first step to an outdoor living area that will be a great to look at, a pleasure to spend time in, and will meet your needs throughout every season. Linked to the purpose of your outdoor area is who will use it. If you have kids, you may need to choose a softer lawn for them to play on, and also be mindful of plants that may be toxic. If it’s an adult retreat you’re after, you may want a larger entertaining space with a feature wall and soft lighting for after the sun goes down. When taking into account who will use the space, don’t forget your furry friends! Pet-friendly gardens may include less lawn and can influence fencing and planting decisions. We are all well aware of how hot and dry a Perth summer can be. This is an important factor to take into account when considering your landscaping design. Plants and lawn that are in full sun must be able to cope with these harsh conditions. Pavers ideally should be made of a material that remains naturally cool underfoot. In addition to the wider climate of Perth, your garden will have its own micro-climates. Some areas may be naturally cool and damp, some will be exposed to the afternoon breeze more than others and some may have full sun all day around. All of these factors can influence the type of ground cover you use (lawn or paving), the plant varieties you use, and the location of your outdoor seating and entertaining areas within your landscaping design. Your individual style is showcased throughout your home, and this should flow through to your outdoor living areas. This is why it is important for your landscaping contractor to pay attention to the visual as well as the practical features of your landscaping design, as every person will have a different sense of style. Your preference for how much time you like to spend gardening will also have an impact. If you love to garden, you may want a section of your garden with plants that you will be able to tend to and nurture, such as annuals. If you’d prefer a garden that looks after itself, there are plenty of low-maintenance options available for you to choose from when speaking to your landscaping contractor about landscaping design. The purpose of a space, the people and pets who will use it, the climate and environment of the area, and your personal preferences are just a few of the landscaping design factors that need to be taken into consideration when planning your dream back or front yard. For this reason, it’s important that your landscaping contractor is experienced enough to ask the right questions, to pay attention to the detail in the answers you give them and that they get to know your personal landscaping needs. 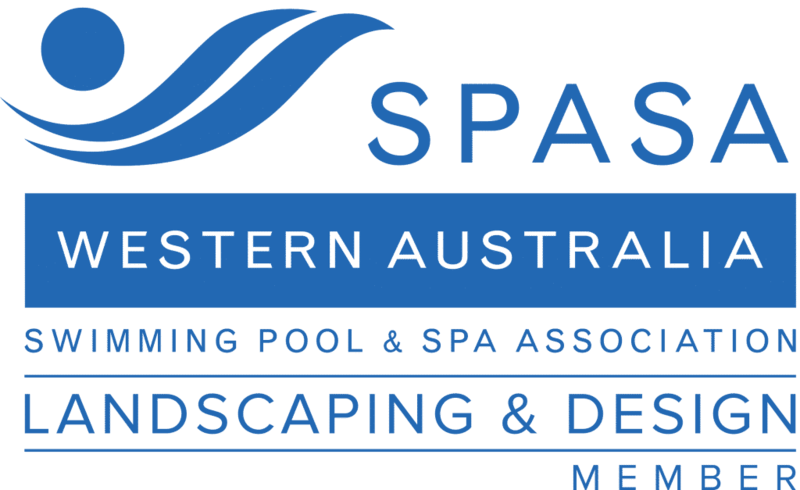 With over 10 years’ experience in landscaping design, WA Luxury Landscaping prides themselves on offering personalised service that exceeds customer expectations. Why not contact Killian and his team today to see how they can transform your outdoor living space into somewhere you will love to spend time.